If you have a limited data plan for your smartphone and find you can’t always binge-watch Netflix shows when you’re out and about, the video streaming site has some good news for you – an update to the Netflix mobile app later this year will give users more control over how much data they use. According to a report from Pocket Lint, the update for the iOS and Android app will introduce a data saver button that can be turned on to limit bitrate. Once activated, the app will intelligently select the most economical bandwidth at which to stream the content, meaning some video may drop below 1080p to conserve data. Netflix added that when the update is released it won’t take into account the screen resolution of the user’s device, it also won’t allow users to set the bitrate limit, but this may change in the future. 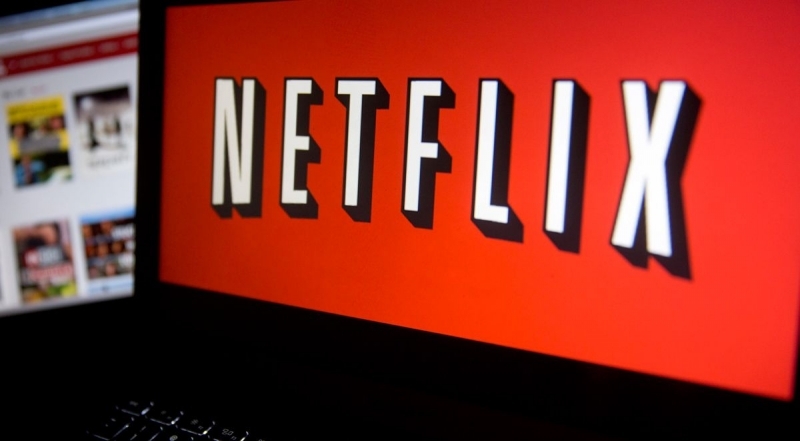 Additionally, Netflix is introducing a second screen function, which can be used on smartphones and tablets while users stream videos on their main displays. In development for the last four years, this feature will display information on mobile devices related to whatever content users are watching on their TVs. So no more trawling through IMDB trying to find out an actor’s name or some information about the show you’re watching. The second screen feature will initially launch on Android and Chromecast, and appear on iOS and consoles sometime later. Finally, Netflix revealed that it will finally introduce HDR (high dynamic range) content in March for the second season of the hit show Daredevil. It was pointed out, however, that it may not be immediately available at the time of the Daredevil’s March 18 release. HDR, whichexpands the range of both contrast and color significantly to produce more realistic images, will also appear in other Netflix shows, such as Marco Polo. The company has high expectations for the new technology. "HDR is a bigger leap in terms of experience than 4K," said Netflix.